The fine arts studio offers natural lighting, worktables, shelving and storage, a kiln room, and a gallery to exhibit student work. The science labs accommodate small group collaboration, and technology will be incorporated into the teacher demonstration station. 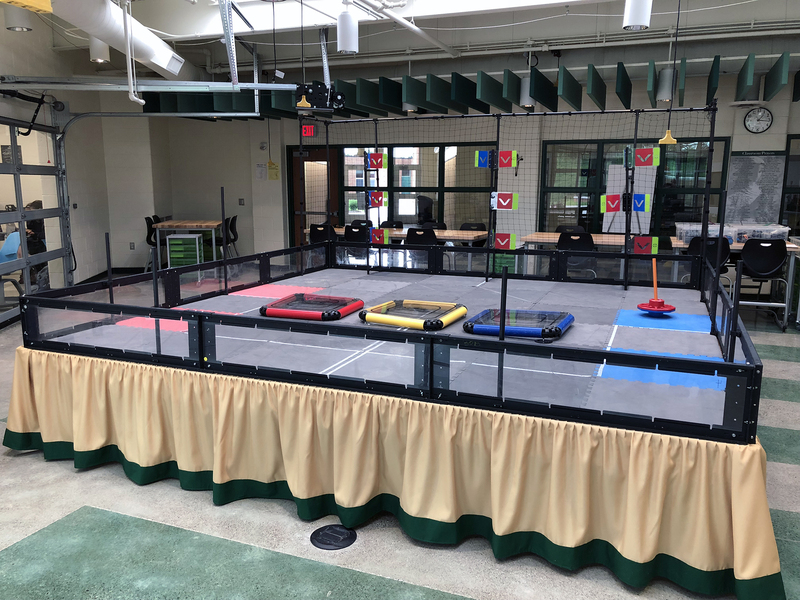 The robotics room offers 1,200 square feet of space and has an 850-square-foot adjoining classroom. It includes mobile work stations for computer-aided instruction and robot-building space as well as indoor and outdoor space. The new wing opened with a ribbon cutting on Aug. 17.